It seems many students in Korea generally think of a Guest English Teacher (GET) as the fun, playtime teacher. That’s okay. However, my former students got into a habit of requesting games all day, every day. For those who may not know, ‘bomb games’ are PPTs that have been used over and over again by about every GET, and/or Korean English Teacher in the country. There’s a variety available, and they’re usually played in teams to help practice English. Students answer a question, and then get points or "bombed" as a result. 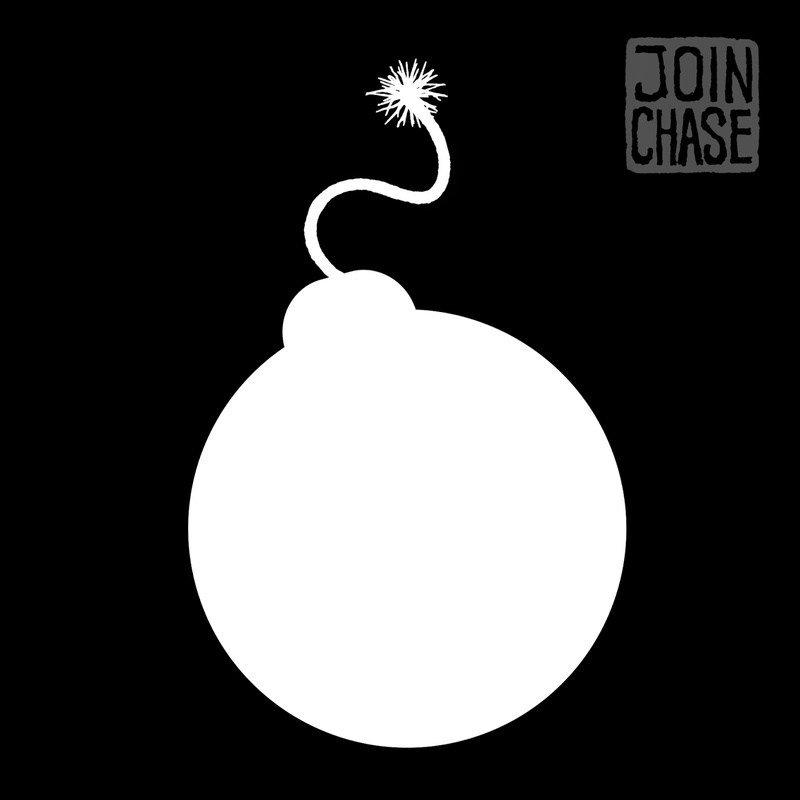 While bomb games are definitely an awesome addition to any English lesson, using them too often will defeat their purpose, and just make you look like a really lazy teacher. Use games as a reward like candy, points, and/or stickers. Hint: Everything can be turned into a “game”. Even the most boring activities can be adapted to seem like one. Korean students love competition. As the GET, you have the responsibility of making English fun to learn. 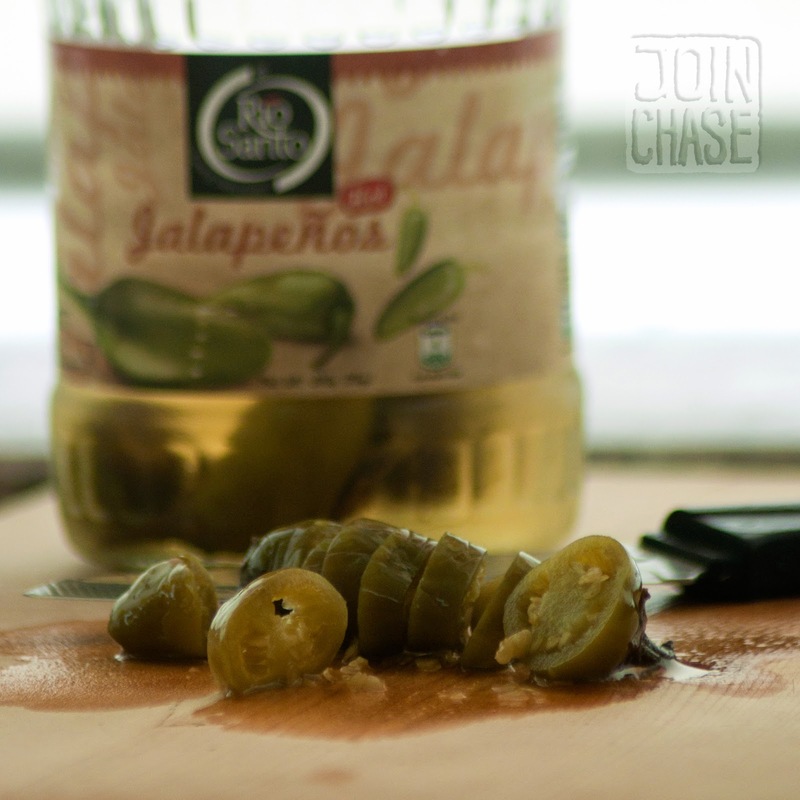 Jalapenos used in a taste activity during an English lesson. Need some ideas to spice up your lessons?